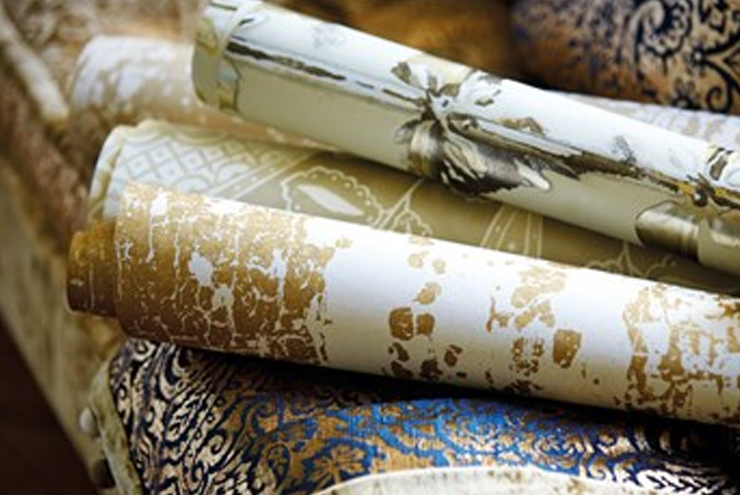 Complete your home with breath taking wall paper and textiles from Harlequin; from classic to flamboyant styles. Guaranteed to turn your walls and home into a work of art! 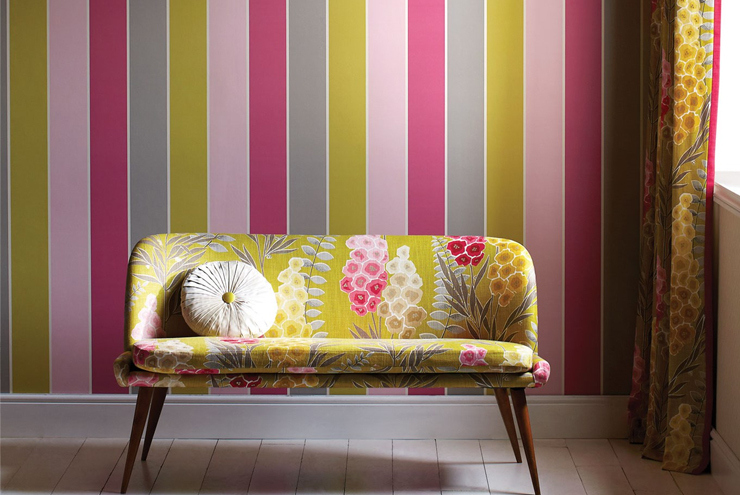 Langley Interiors are delighted to be a supplier of Harlequin fabrics and wallpapers. Our showroom has a vast selection to choose from on display and the latest pattern books. 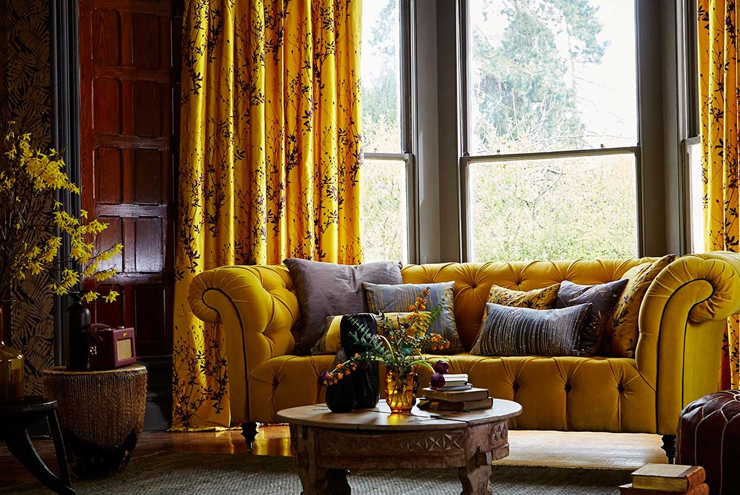 We offer a full design consultation service with InHome Bolton to create beautiful bespoke soft furnishings; including mood boards, expert advice and designs from home interior experts. Please call for an appointment. We have an extensive selection of Harlequin wallpaper to choose from, including the latest pattern books out this year. Our rooms are decorated using Harlequin wallpapers so you can see the quality in person. As well as wallpaper, Harlequin offer matching and complementing fabric to make decorating and furnishing your home simple. Visit our showroom to view the full range of pattern books. Statement walls can make a massive impact to any room, and beautiful wallpaper is the perfect way to achieve that. 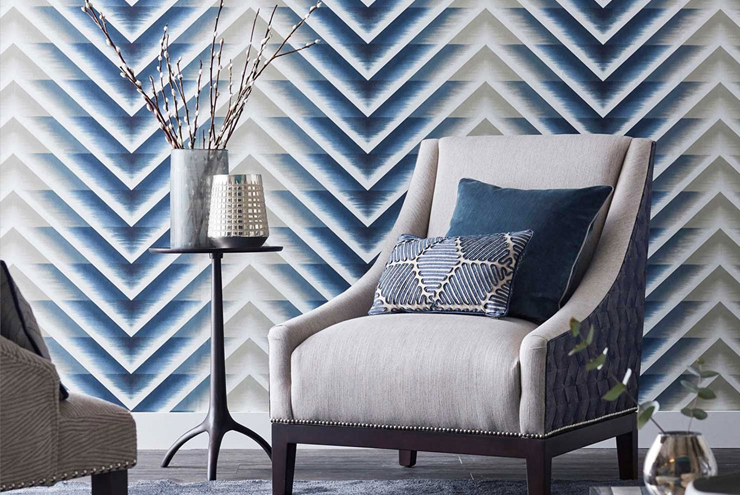 Harlequin offer a vast selection of statement wallpapers to turn your wall into a work of art. For a tranquil room, the purity range of wallpapers and textiles from Harlequin offer beautiful simple designs for a clean modern finish. 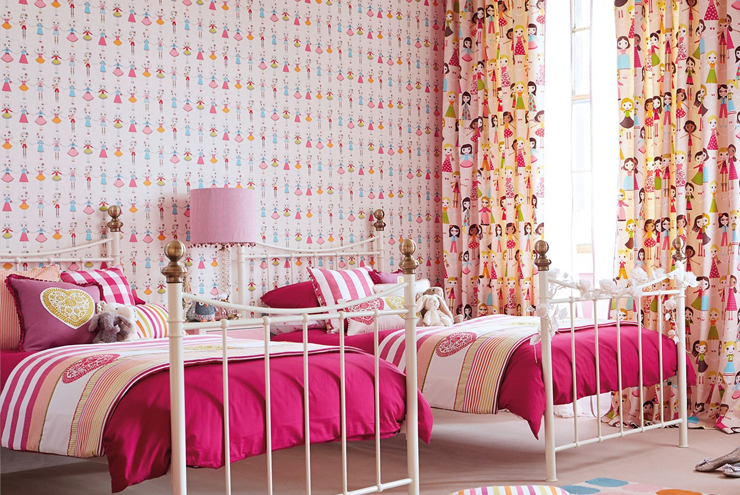 Inject some fun into kids bedrooms with fun, quirky and colourful wallpapers and textiles. A great way to add colour and features to your childs room that can be changed with them as they grow. Our interior design experts are available for help and advice on Harlequin wallpaper and textiles. Please make sure you book an appointment before visiting to avoid disappointment. Call us on 01204 525432 to arrange an appointment at our Home Interiors showroom to discuss your ideas, budget and fully bespoke design.